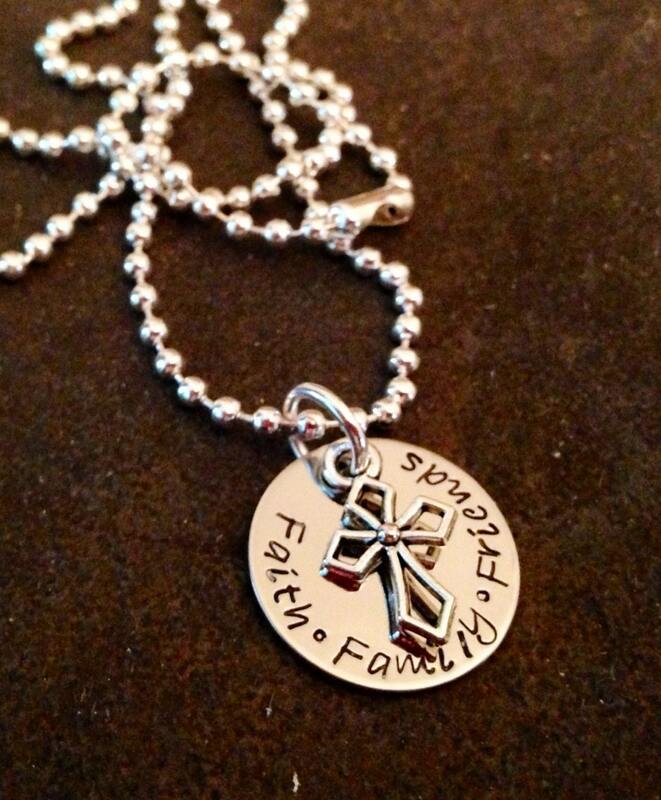 3/4" round stainless steel round necklace that reads "faith family friends" Comes with a silver cross charm. 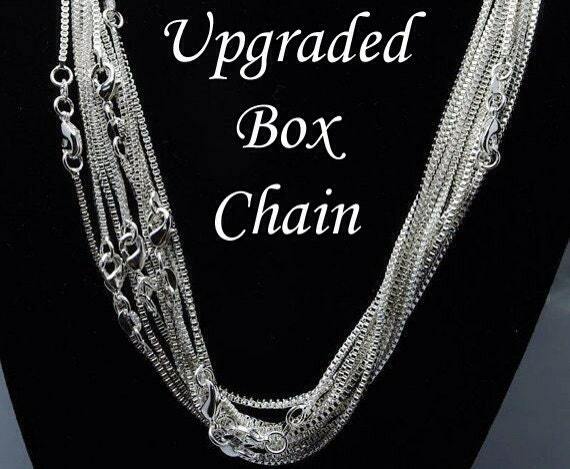 Please use the drop down menu labeled "Chain Options" to select whether you would like the standard 24" ball chain or the upgraded silver box chain. To add a wire wrapped Swarovski crystal birthstone, please follow this link: https://www.etsy.com/listing/119518457/add-a-swarovski-crystal-birthstone? 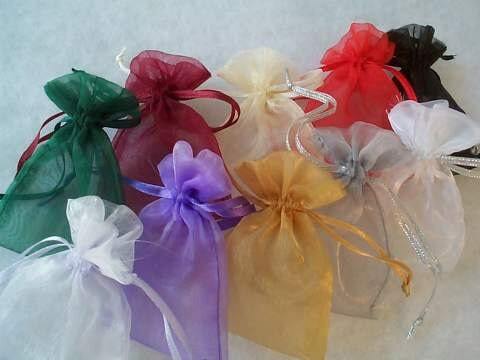 ALL ITEMS COME WRAPPED IN A SILK BAG. If you would prefer a gift box, please visit this link: https://www.etsy.com/listing/119704902/add-a-gift-wrapped-box?